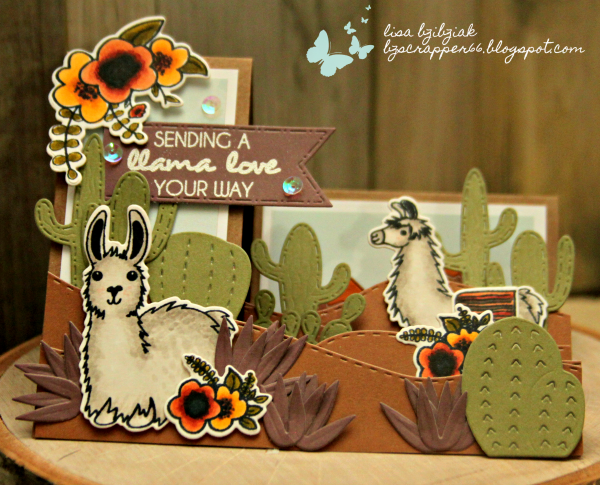 Three Amigos Blog Hop Challenges: Three Amigos Blog Hop Challenge #18 - Fun Fold Cards! Three Amigos Blog Hop Challenge #18 - Fun Fold Cards! 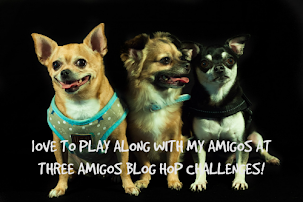 It's time for a new challenge here at Three Amigos! 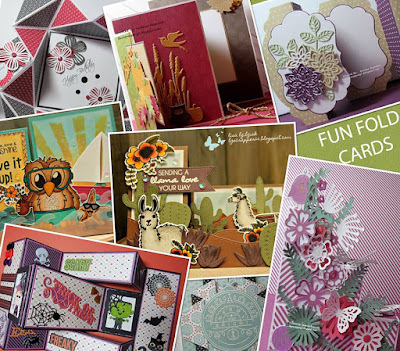 For September, the challenge is Fun Fold Cards! 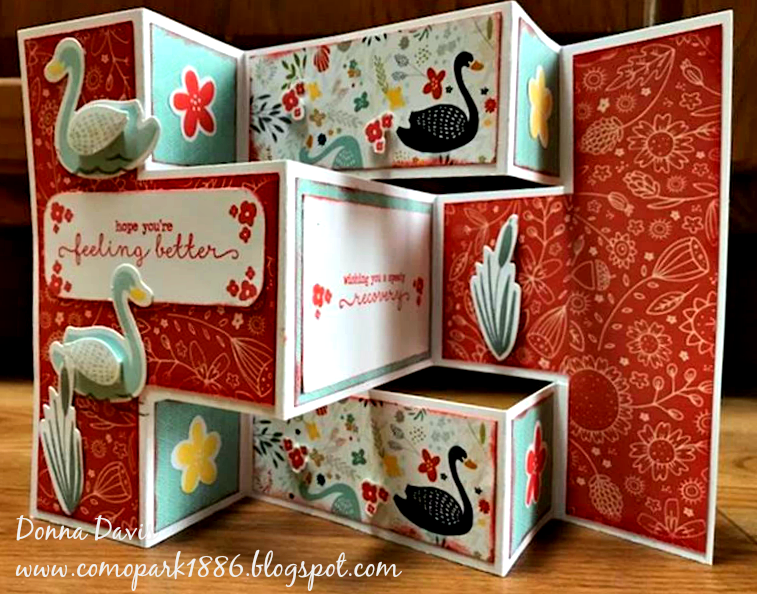 Create a card with a fun fold... Tri Fold, Side Step, Shadow Box Card, Box Card, Never Ending, Stair Step... what is your fave fun fold card! We can't wait to see what you create! Gail! please contact me with your mailing address to send you your prize at bzscrapper66@gmail.com. And thanks so much to everyone who played along in August and hope you will play along with our new challenge for September! 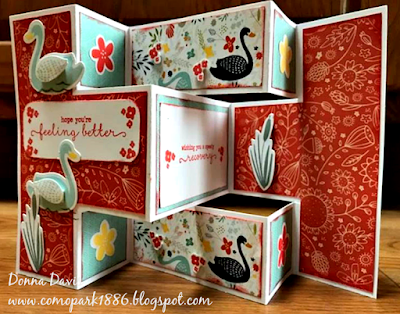 This month's challenge is Fun Fold Cards! Link up a new project and we'll pick a winner using Random.org to win a small prize and announce the winner in the post for the following month. 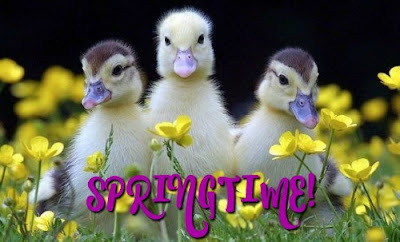 I can't wait to see how you are inspired! Congrats to Gail on your win!! Thanks for another challenge in September. I'll have to pull out my scoring board and give a fun fold a try!